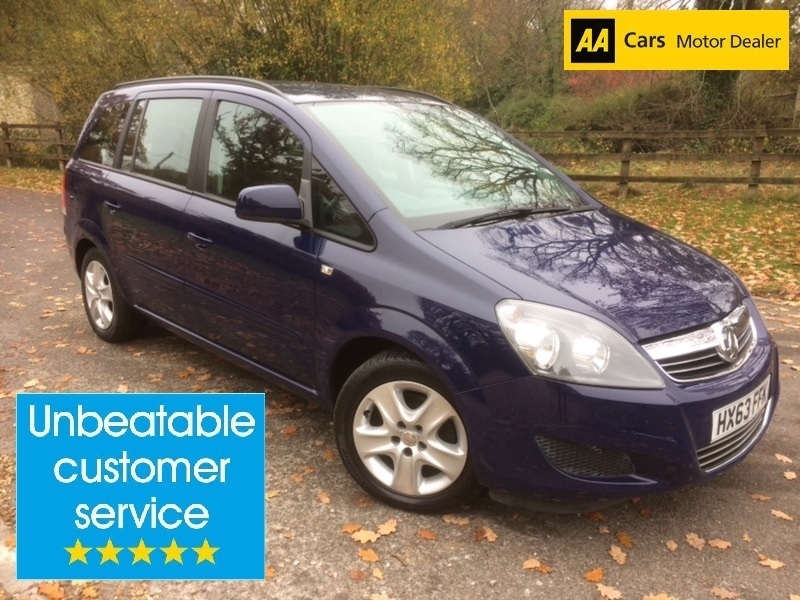 I would like to book a test drive for vehicle Vauxhall Zafira EXCLUSIV !! 7 SEATER !! ONE LOCAL OWNER !! 63K MILES !! GREAT VALUE MPV !! I would like to enquire about the vehicle Vauxhall Zafira EXCLUSIV !! 7 SEATER !! ONE LOCAL OWNER !! 63K MILES !! GREAT VALUE MPV ! !